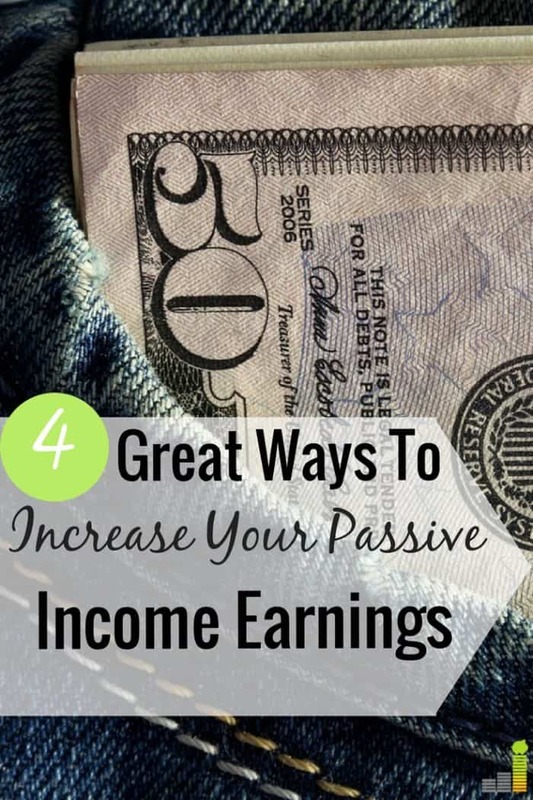 Passive income is something that I’m actively working on this year. I’ve had a little success. Hopefully, with the release of my upcoming eBay course, I will have some more. It’s take a while to get things going. Your course should really help! 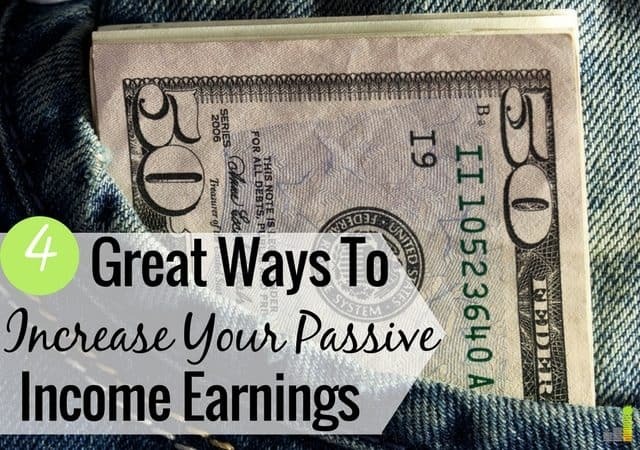 Nice overview of passive income. For people like me who work a full time job earning active income, doing an active side hustle like Uber doesn’t make much sense. Having a long term project like a blog or product that could make you very good money down the road while you make a stable income from your regular job is my strategy of choice. I definitely agree with that. My husband drives for Uber on the side and it’s certainly not passive.